You have full control of the total manufacturing process from automated order entry through shipping and customer invoicing. Regardless of size, your company can become more efficient, more responsive and more profitable with DaVinci Works. 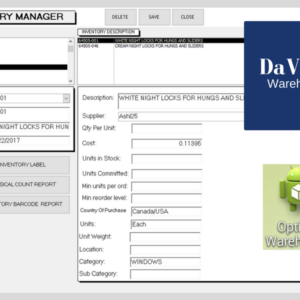 From the point of order entry, through the manufacturing process to warehousing, shipping and customer invoicing, DaVinci Works transforms your business into a precision operation. 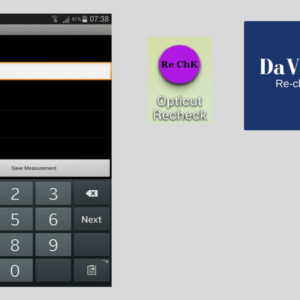 DaVinci Works can be customized to suit any requirement. Your customers can even enter their own orders on-line and receive instant quotations. Once accepted by your customer, estimates are transmitted to you, automatically processed through the credit approval module, converted to an order and sent to the production module with a confirmation sent back to the customer. There is no room for error and all this can be accomplished without employee involvement. It’s totally secure as well! Automation significantly increases productivity and improves the quality of finished products. It also accommodates the design of special shapes and material optimization when cutting a wide range of materials. But the real challenge is the ability to integrate all aspects of the manufacturing cycle into a fully automated process. Opticut’s DaVinci Works software has been designed to take advantage of this opportunity in a way that makes it affordable to both medium as well as large-scale manufacturers. 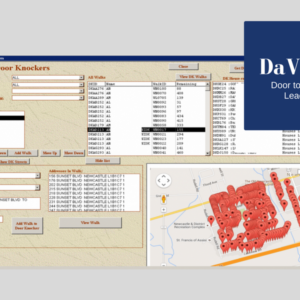 The window industry is service driven, but with DaVinci Works making life easier for your customers is simple. Accommodating curved and architectural designs is a snap and quality and accuracy that your customers demand is assured. 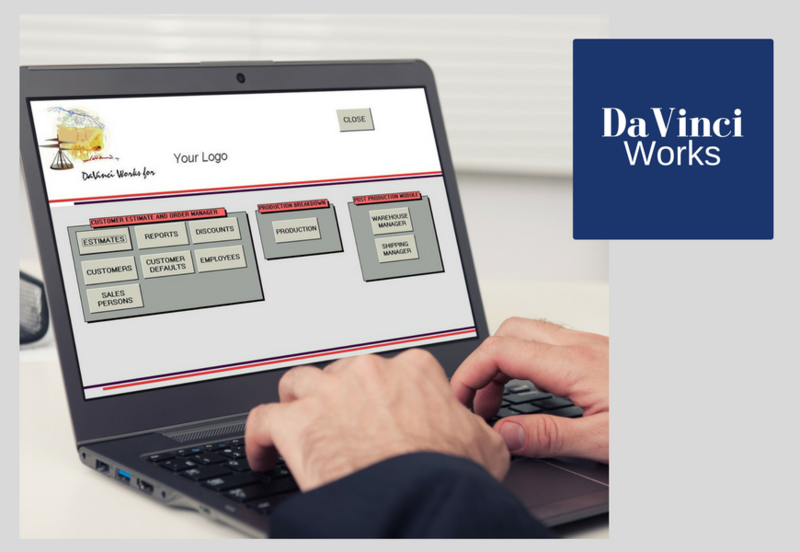 DaVinci Works means many value added services for your clients, enabling you to build your business and your profits. 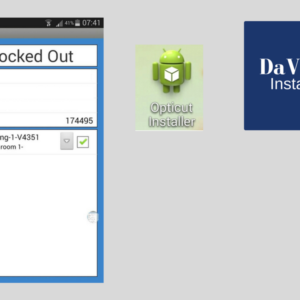 Opticut developed DaVinci Works Software to automate the entire manufacturing process from end-to-end. The order processing and fulfilment cycle, from quotation to warehousing, shipping and invoicing has become more efficient giving DaVinci users a major advantage over their competition. Mass production is being replaced by mass customization. To be competitive in this changing marketplace, manufacturers must accommodate customization with on-the-fly flexibility and rapid response while maintaining or increasing profit margins. In the majority of cases, this will only be achieved through technology-based production management solutions. While there are some other software products available, nothing compares to DaVinci Works in terms of functionality and cost. It is a true end-to-end solution with a unique and simple to use customer interactivity. 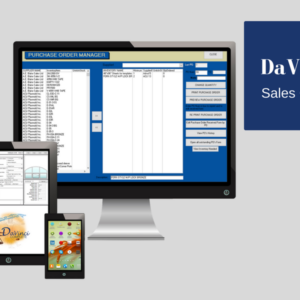 Download Your DaVinci Works Software Brochure Here.